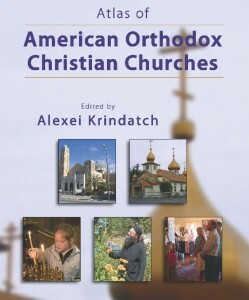 If you’ve seen the Atlas of American Orthodox Christian Churches, edited by Alexei Krindatch, you know that it’s an indispensable and utterly fascinating wealth of information on Orthodoxy in America, both past and present. 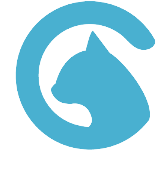 I was honored to play a small role in creating the atlas, writing two articles, compiling a timeline, and providing the historical census data. But the atlas is much, much more than just that — it features profiles and statistics on every single Orthodox jurisdiction in the United States, including not only the member jurisdictions of the Assembly of Bishops, but also the Oriental Orthodox (or “Non-Chalcedonian”) churches. We’ve just received word that the atlas is now available in a PDF edition, at a discounted price of $10.99. So if you haven’t yet bought a copy of the atlas, now is a great time to do so.